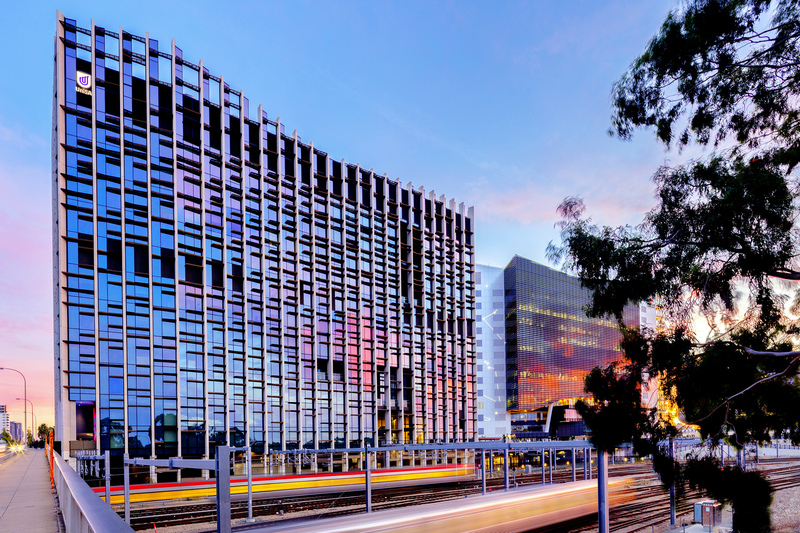 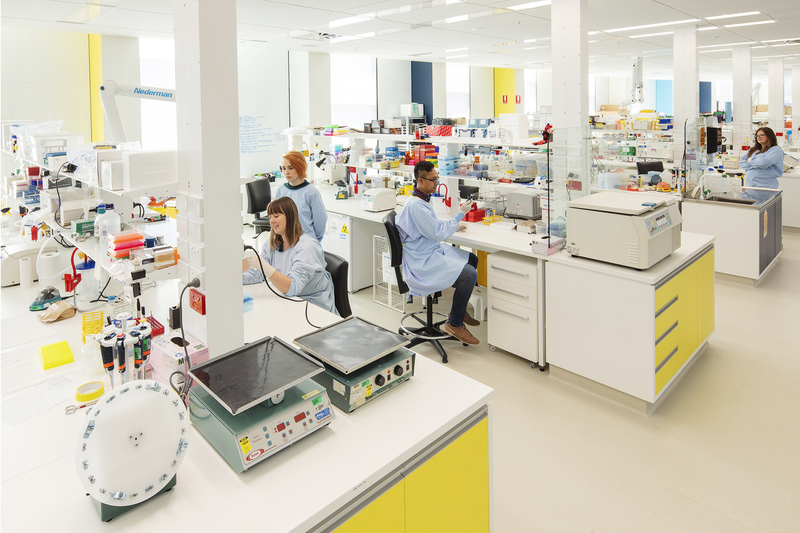 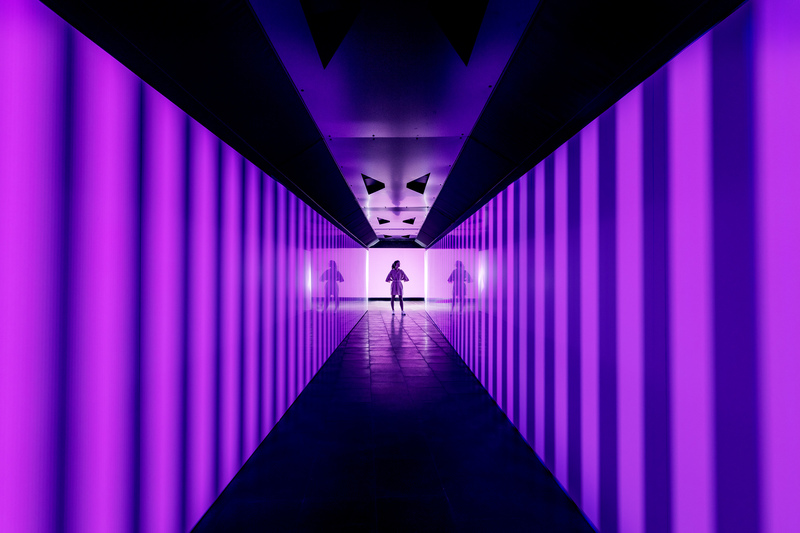 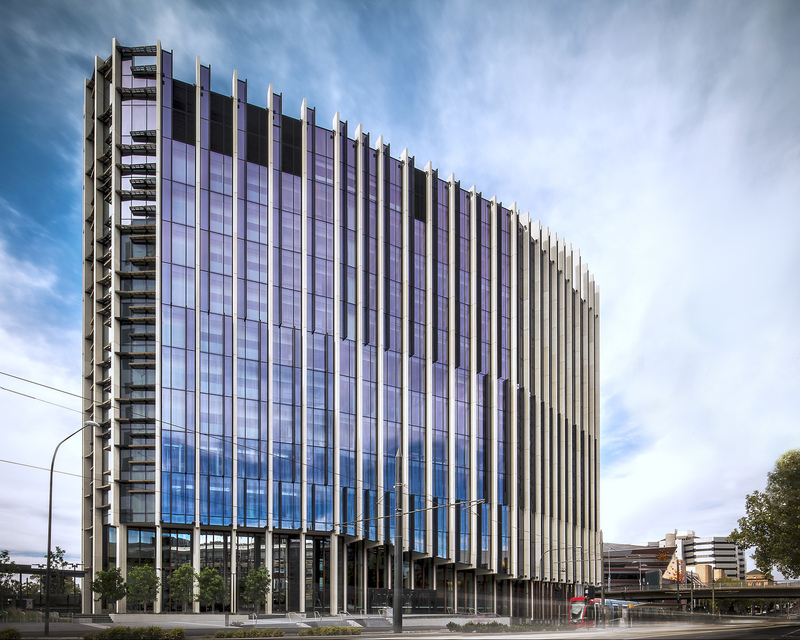 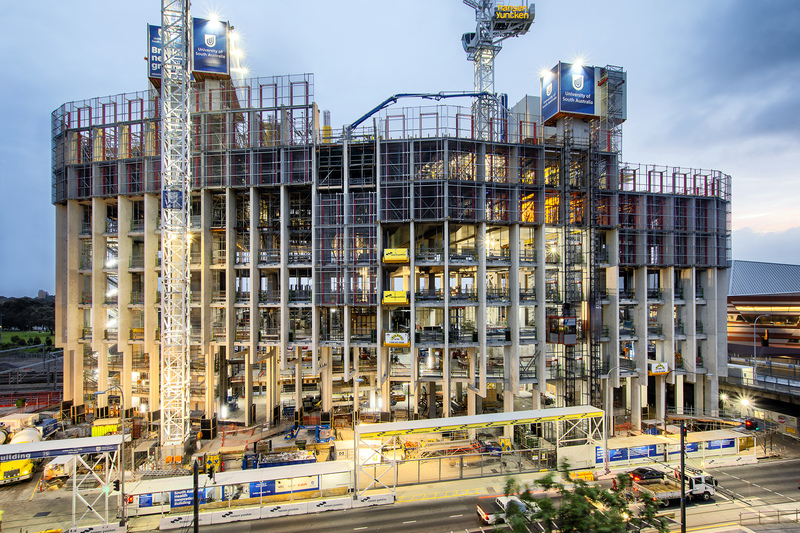 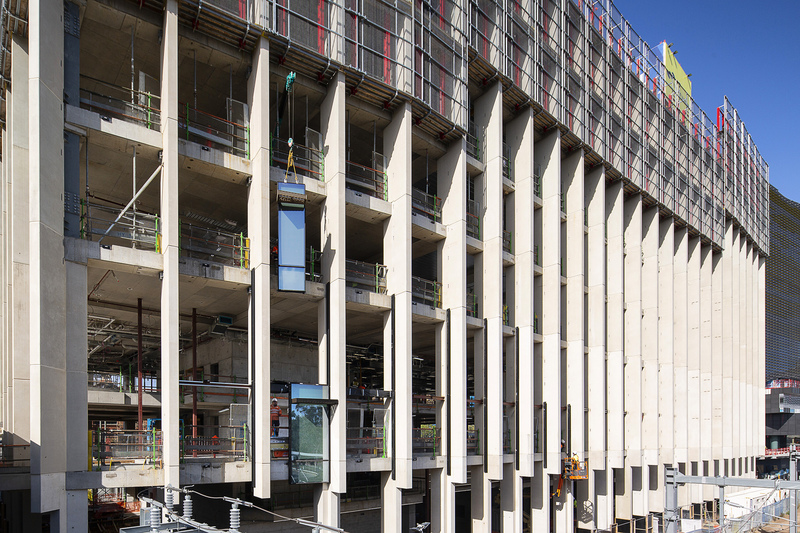 As one of the University of South Australia’s flagship projects, the Cancer Research Institute building in the Biomedical Precinct on North Terrace in Adelaide, completed in April of 2018, presented an intensive photographic assignment requiring time-lapse photography, progress stills and completion imagery. 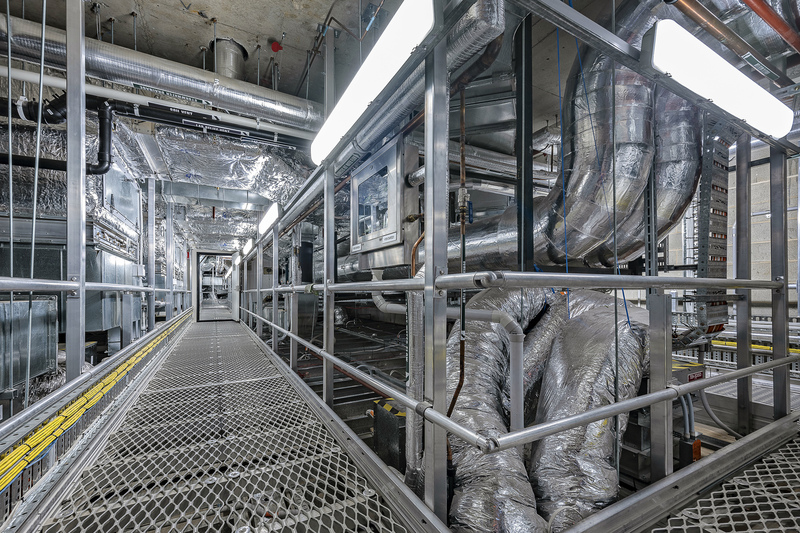 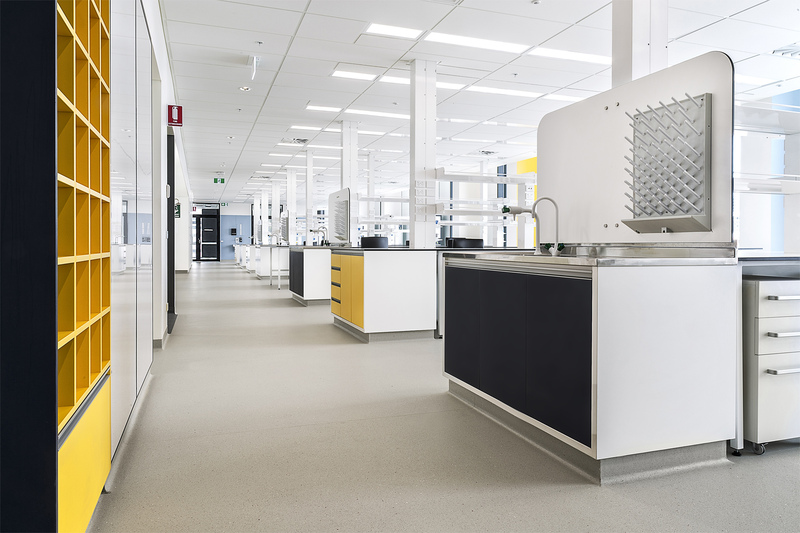 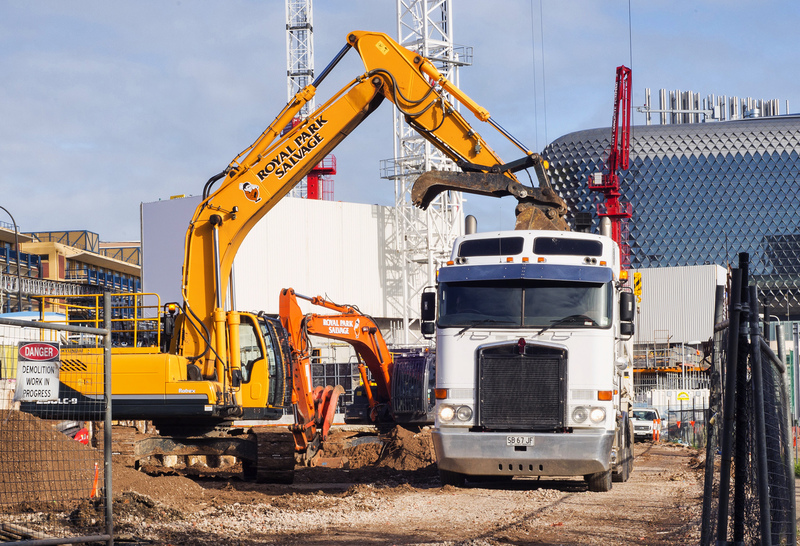 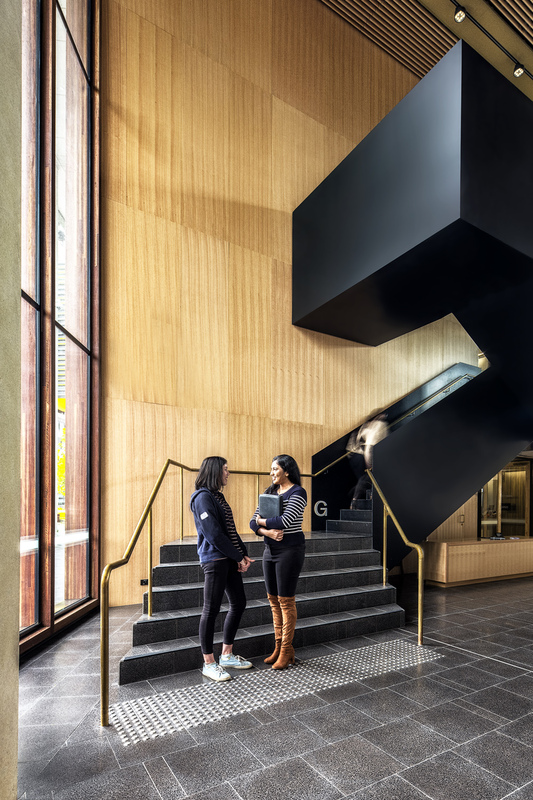 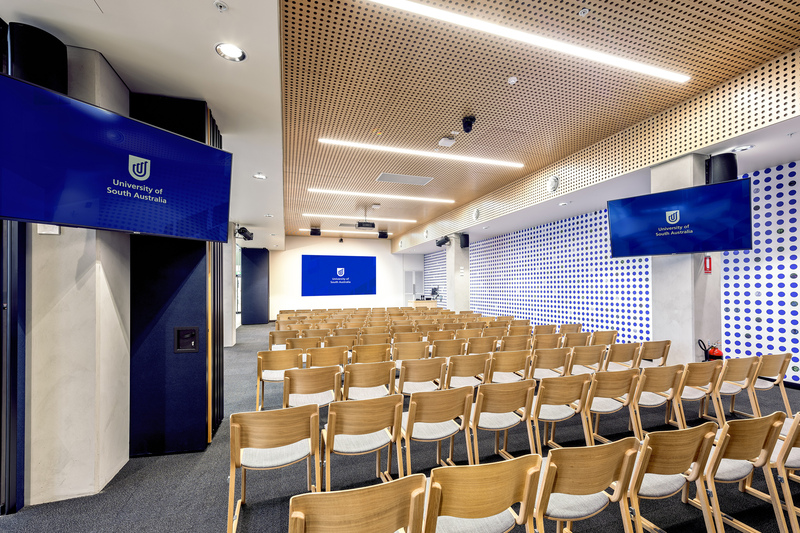 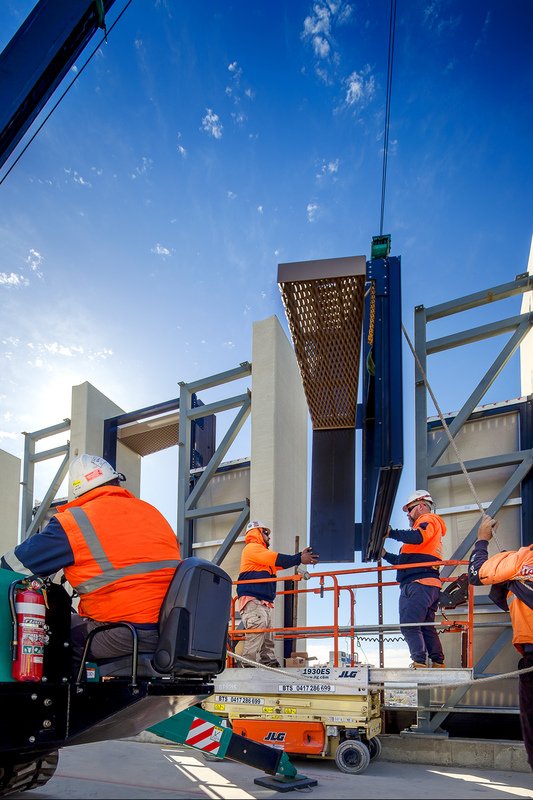 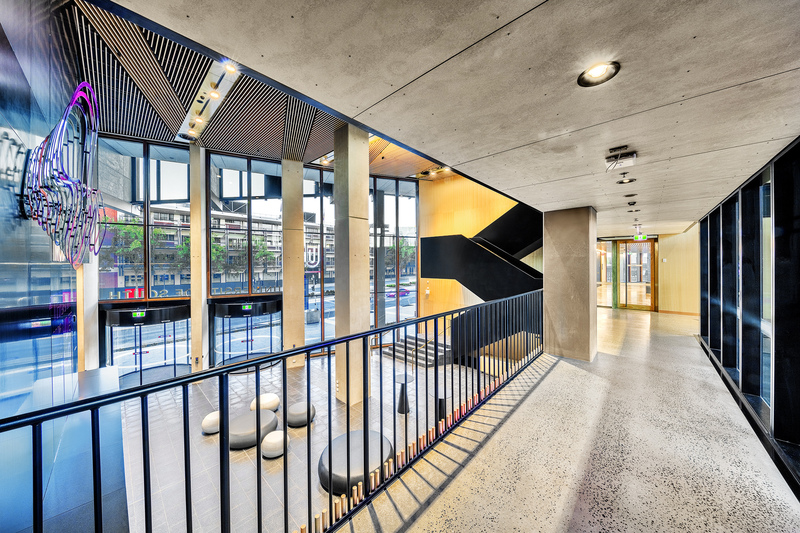 The principal client was the University of South Australia but photography was either supplied to or especially undertaken for Hansen Yuncken, NGS Boffa Electrical and other contractors. 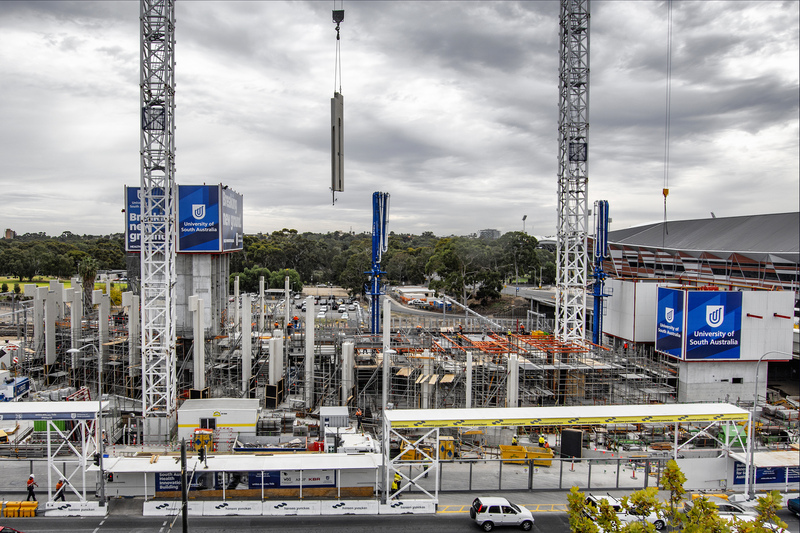 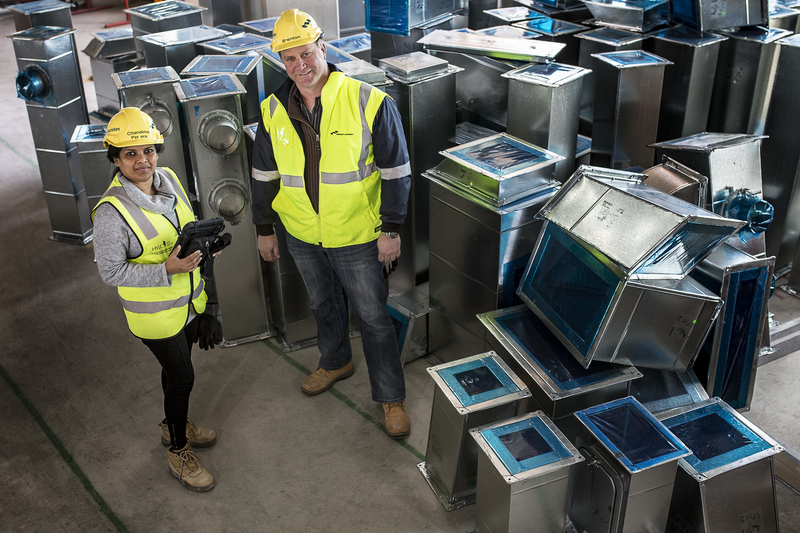 As is typical for a project of this sort, monthly progress images were required for project reporting and were usually taken direct from the web feed, attesting to the image quality from the fixed DSLR timelapse camera units and the value of investing in high-quality, task-specific equipment.